So Santa didn’t bring you a pool this year? Don’t fret. At Aqua Pool and Patio, we can bring your outdoor dreams to fruition by building the pool you’ve always wanted. Make 2018 the year you get yourself a pool. Our team has been designing and installing swimming pools in Connecticut, Rhode Island, and Massachusetts since 1970. This means that we have over 45 years of expert work under our belts. We know exactly what it takes to ensure a stress-free process and we deliver quality at every stage of the design and construction process. 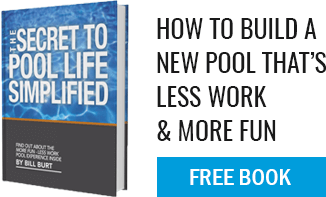 Whether you are looking to start planning your pool immediately or are just on the outskirts of making a great pool decision, we are here to help. Stands behind our work with the most comprehensive and attentive service programs in our industry. If this sounds like the gift you really wanted, get in touch with our team today and we can get the ball rolling to make this next year one filled to the brim with splashing good times!